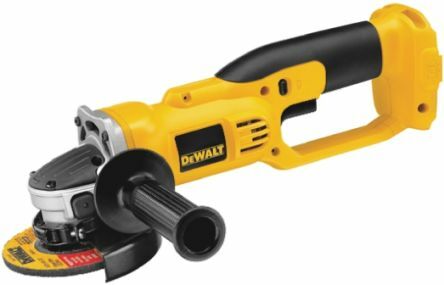 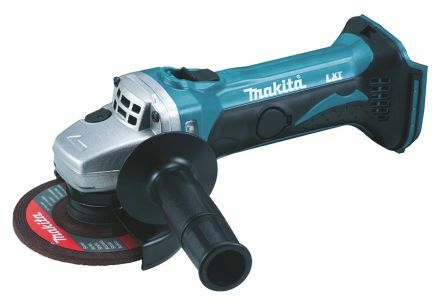 Aluminium construction air angle grinder designed for use in metal fabrication. 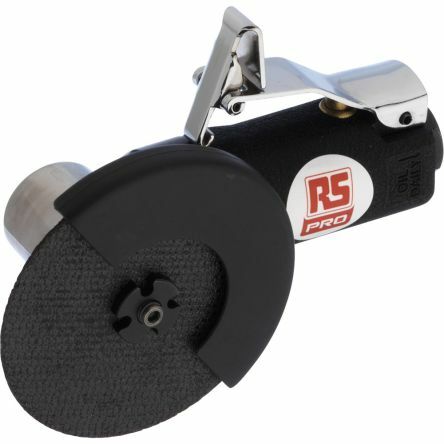 Also suited to general grinding applications in metal and stone. 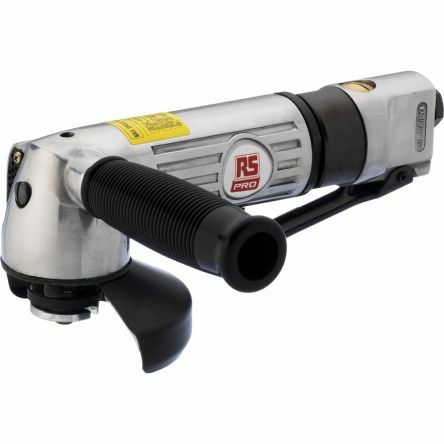 100mm/ 4in Cutting diskPowerful motorSide handleVibration 4.18m/s²Minimum hose size 10mmSound level 86dBAWeight 2kg.